There is no better situated public park in Paris than the Jardin des Tuileries! It’s adjacent to the Louvre Museum and the Place de la Concorde, spreads along the Rue de Rivoli and is also close to the Seine and Place Vendome! This prime location makes it a dream location for a picnic during your explorations of the capital’s heart, a verdant getaway that will re-energise your body and soul. The Jardin des Tuileries is notable for its majestic appearance, and a French formal garden landscaping design style that is symmetrical and elegant. Its extensive lush lawns and famous green chairs are an invitation to relax in the sun. Sit back, inhale, exhale, relax, contemplate your lovely surroundings and enjoy a well-deserved break. Every year, for the entire summer, the Fête Foraine du Jardin des Tuileries brings an element of family fun to this stately public garden! 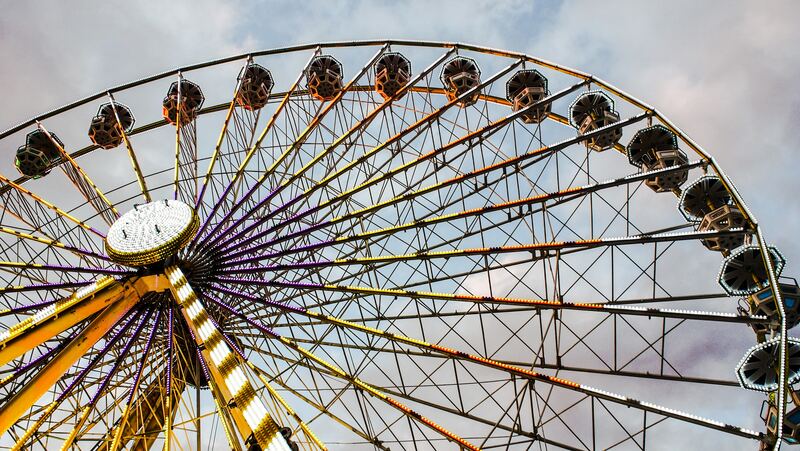 Good times are guaranteed for all ages thanks to the joys of dodgems, rifle shooting, hook a duck, a ghost train, a gorgeous old carrousel and many more traditional fairground attractions. Wander the aisles amidst laughter and cries of delight while tucking into candy floss, churros or a toffee apple. Then, after all the excitement, you can return to your Hotel Daunou Opera for a quiet and comfortable night. The Hotel Daunou Opéra offers the perfect location from which to visit the legendary Montmartre district. This hill in the midst of Paris offers the very essence of romanticism in the capital, as well as a wealth of typical and delightful bistros. An atmosphere that you would recognise as distinctly French is concentrated here.